This April will see the 10th anniversary of one of the most highly anticipated horror conventions of the season, Monsterpalooza! 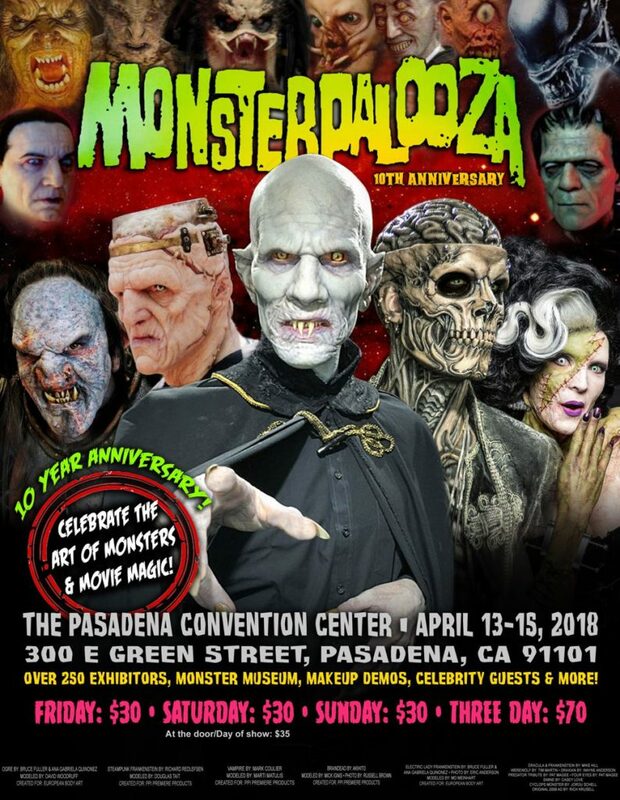 Returning to the Pasadena Convention Center April 13-15, Monsterpalooza is going above and beyond what fans are expecting with a killer lineup of celebrities, panels and more to celebrate ten years of fun and frights. Having had the chance to attend Monsterpalooza the last few years, I can say that the level of dedication and commitment towards bringing in top-notch celebrities and unique panels within the horror genre is almost unmatched. In the years I’ve gone, I have had the chance to meet celebrities I admire for their work in horror films, as well as sit in on panels ranging from “Masters of Horror” to highlighting the amazing women directors/producers/etc who are involved within this incredible genre. 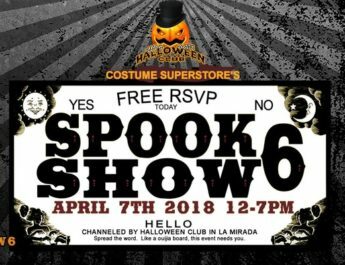 This year, Monsterpalooza is pulling out all their stops for their celebrity guests, having announced some incredible names that include Pam Grier (Jackie Brown), Danny Trejo (Machete), Fairuza Balk (The Craft), Lin Shaye (Insidious), Danielle Harris (Halloween 4 & 5), Andrew Divoff (Wishmaster I & II), Barbara Crampton (Re-Animator), Kyra Schon (Night of the Living Dead), Scout Taylor-Compton (Halloween I & II), and many, many more. 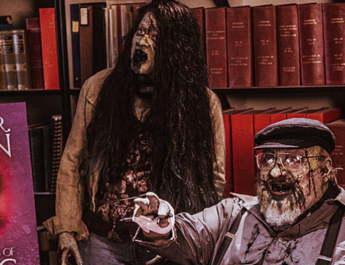 Along with their incredible line up, they’ll have panels from movie screenings of Corbin Nash, The Terror of Hallow’s Eve and Cynthia, to behind-the-scene looks at Universal Studios Halloween Horror Nights and panels on makeup FX by artists Christopher Nelson, Tom Burman & Vincent Van Dyke, and Mike Hill. On top of all that, there’s also the official Monsterpalooza Afterlife Party where they will be honoring the career of seven-time Oscar winning makeup legend, Rick Baker. This party is not one to be missed, as many of your favorite celebrities have a tendency to make surprise appearances! 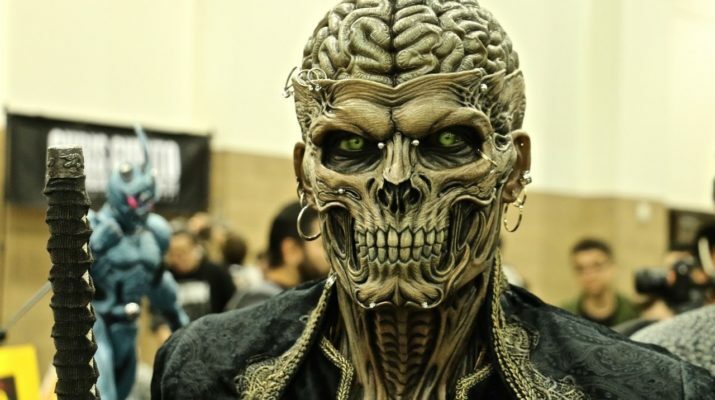 If you are sitting there asking yourself if you should go to Monsterpalooza, the answer is a resounding YES! 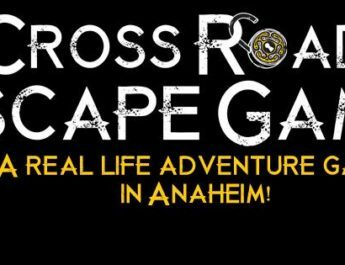 Where else will you get to see amazing makeup demos, fantastical creature designs, over 250 vendors, first looks at upcoming films, and take a selfie with your favorite celebrity? Tickets for each day are $30 or you can buy a weekend pass for $70 and trust us, you will want to be there for the whole weekend as not everything (or everyone) will be there all three days. So, what are you waiting for?? Visit www.monsterpalooza.com and purchase your tickets now before they sell out! !